The Early Bird promotion runs only until January 24. Bahrain International Circuit (BIC) is calling on all motorsport fans to act now and buy tickets at special rates to the 2016 Formula 1 Gulf Air Bahrain Grand Prix. Only 10 days are left for fans to take advantage of BIC’s Early Bird promotion, which offers fantastic discounts of up to 20% for the highly anticipated race weekend happening April 1 to 3. The Early Bird promotion runs only until January 24. The reductions give race fans a chance to snap up an early bargain and get the best value for money for the region’s biggest event of the year. An adult ticket to BIC’s Main Grandstand costs BD120 each after discount. Turn 1 Grandstand tickets are BD80 apiece, while Batelco Grandstand tickets are BD108 each after discount. Tickets to the University and Victory Grandstands are BD54 apiece. Children aged three to 12 years old can get tickets for half the price, while entry is free of charge for those below three years old. All tickets are for three-day access to the Grand Prix weekend, which, aside from F1, will include racing from other major international and regional championships. In addition, BIC will be presenting its usual selection of family entertainment, including world famous recording artists as well as extensive fun throughout the weekend. More details on the racing and entertainment programme will be announced soon. Tickets to the Bahrain Grand Prix are some of the most affordable for any F1 venue in the world. In particular, BIC has seen an ever growing presence of F1 fans from Europe, who can enjoy ticket prices of up to three times cheaper than some European venues, whilst enjoying the warm Bahrain sunshine and hospitality. That contributed to the massive 90,000 fans who attended all three days of last year’s Grand Prix. 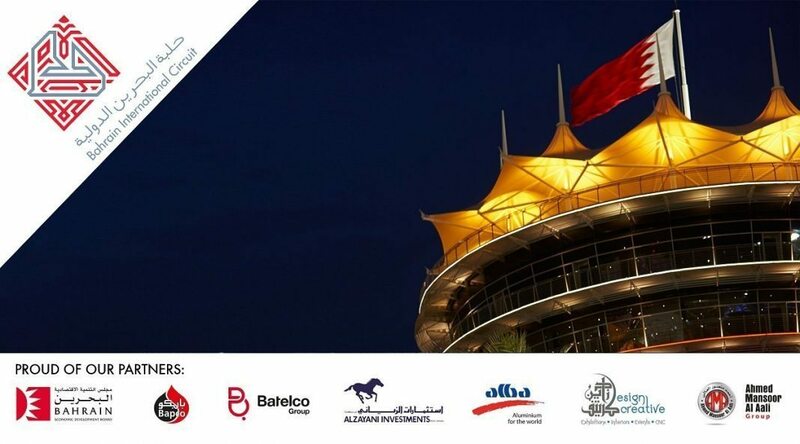 Tickets can be purchased at the BIC stands in Bahrain City Centre and Seef Mall (Seef Area), online at www.bahraingp.com or by calling the BIC Hotline on +973-17-450000. For further information on the Early Bird Discount or to make a booking, visit bahraingp.com or call the BIC Hotline.